Comprehensive and state-of-the-art facial and body contouring plastic surgery. Revealing the hidden beauty within every body. 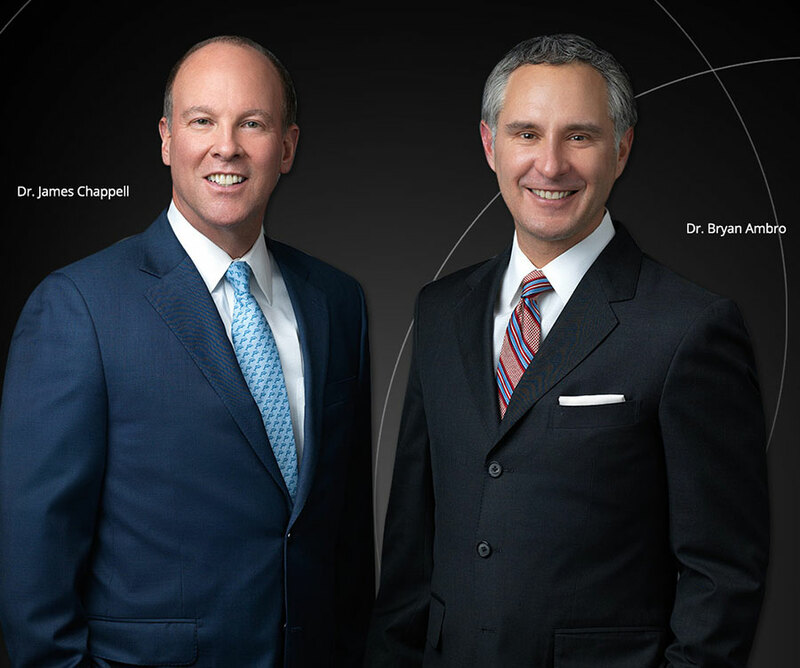 Annapolis Plastic Surgery is home to Dr. Bryan Ambro, a double board certified facial plastic surgeon, and Dr. James Chappell, a board certified plastic surgeon. Together, they provide expert care and comprehensive options for facial rejuvenation and body contouring. Our top priority is to deliver patients with the most natural looking results in a comfortable, spa-like environment. Dr. Bryan Ambro came to Annapolis in 2014 with extensive surgical and reconstructive experience and 8 years of leadership at one of the area's leading medical facilities. His focused areas of interest and expertise include: cosmetic and functional rhinoplasty, aging facial surgery, and laser skin rejuvenation. Dr. James Chappell is Board Certified Annapolis Plastic Surgeon, offering 18 years of experience and excellence in performing cutting edge cosmetic procedures including breast augmentation, tummy tuck, liposuction and other body contouring procedures as well as non-surgical fat reduction. You might be surprised by how affordable cosmetic surgery can be! Annapolis Plastic Surgery proudly offers Care Credit financing for qualified patients. We offer consultations for all plastic and reconstructive surgery procedures. Explore the treatment options that are available.